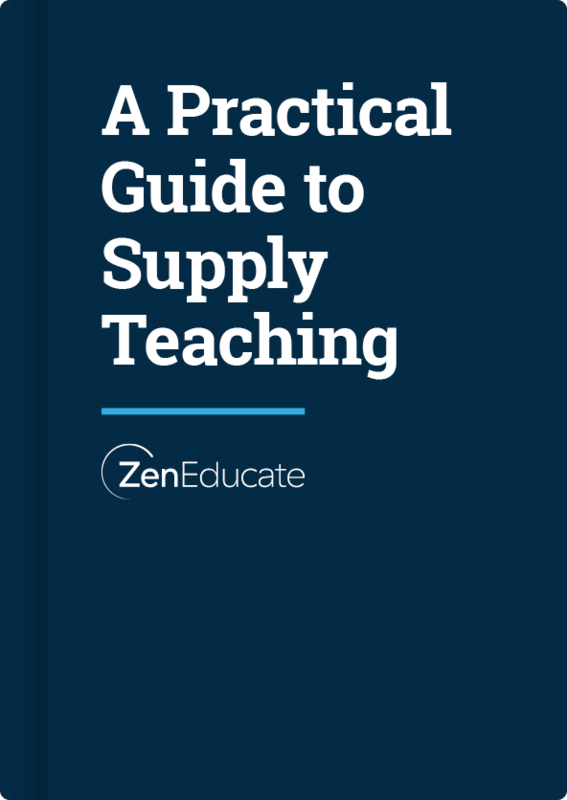 Thinking of becoming a supply teacher? Read our practical guide to get the inside scoop. Supply teaching can be difficult with the constant uncertainty of when you’ll next work and constantly feeling like the “new kid in school”. But for those who persevere, it can be an incredibly rewarding profession that offers a degree of freedom beyond what a permanent post can offer.